Give the gift of prayer! Use these to put together a meaningful gift for a friend of family member. Simply place a sticker on each page of a small journal and write out your corresponding prayer each day. 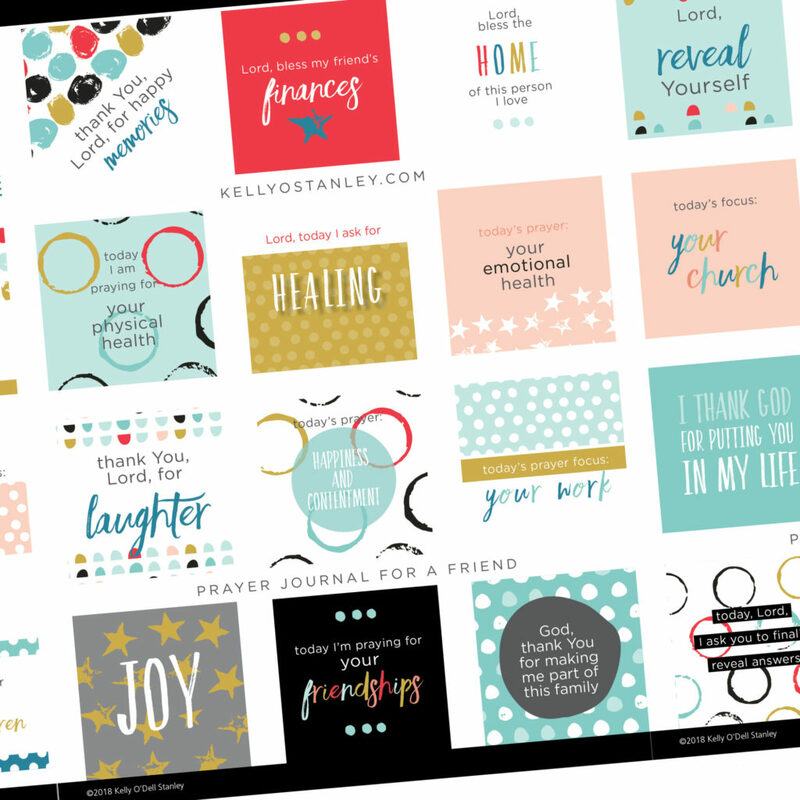 Several variations of stickers are included for versatility, allowing you to use these to create a journal for a friend or family member; someone who’s single or married; a person who is a parent or grandparent or childless, etc.